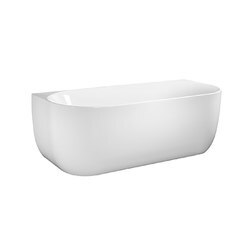 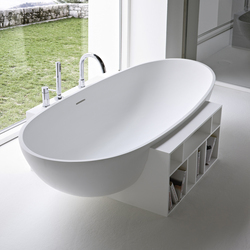 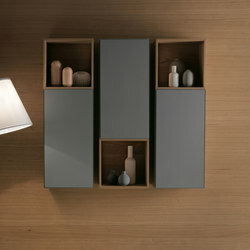 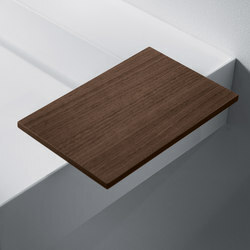 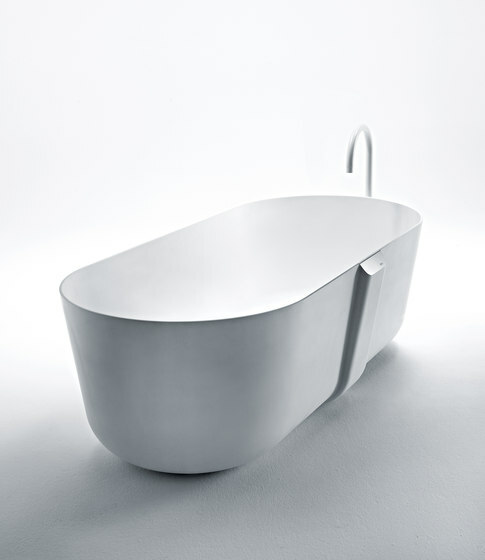 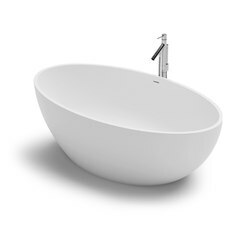 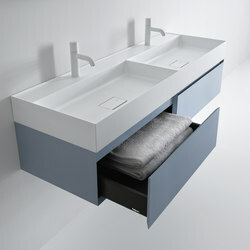 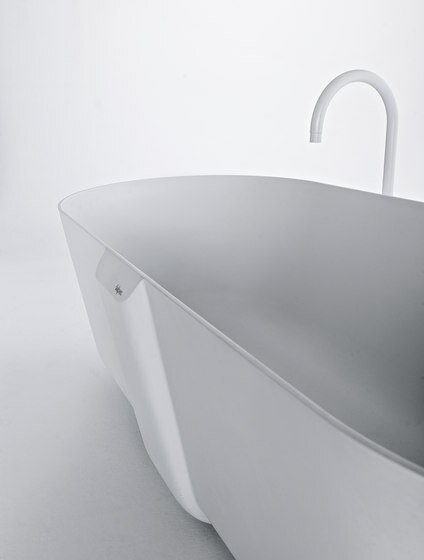 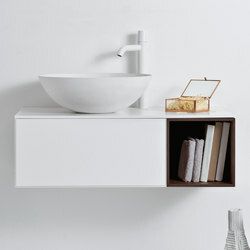 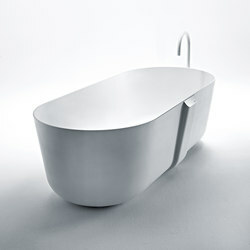 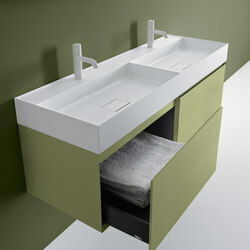 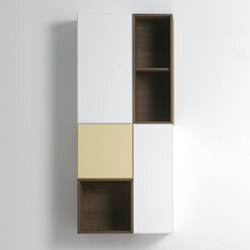 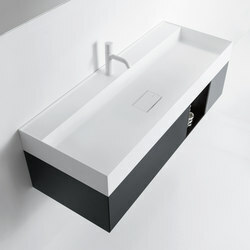 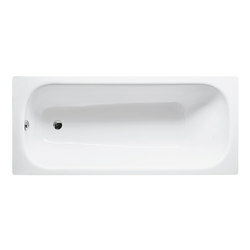 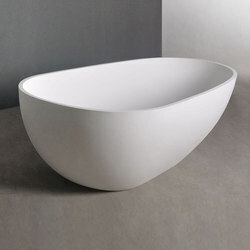 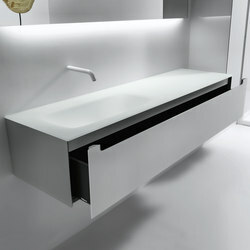 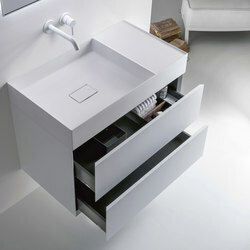 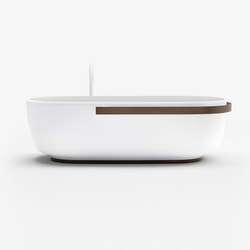 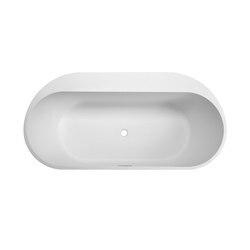 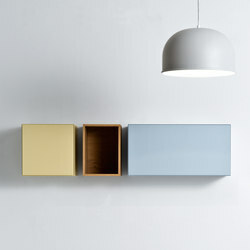 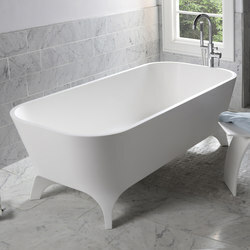 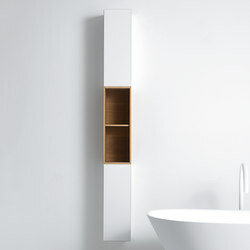 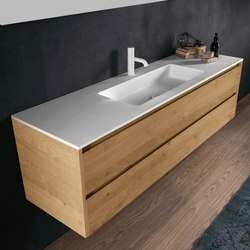 QUATTRO.ZERO bathtubs in recyclable, non-toxic Ceramilux SSL Bio, only 8 mm thick. 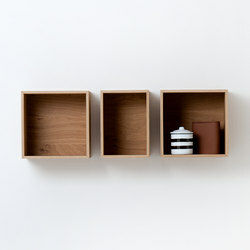 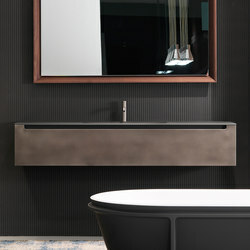 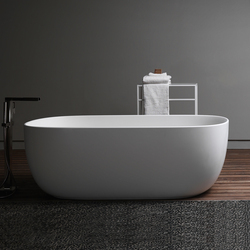 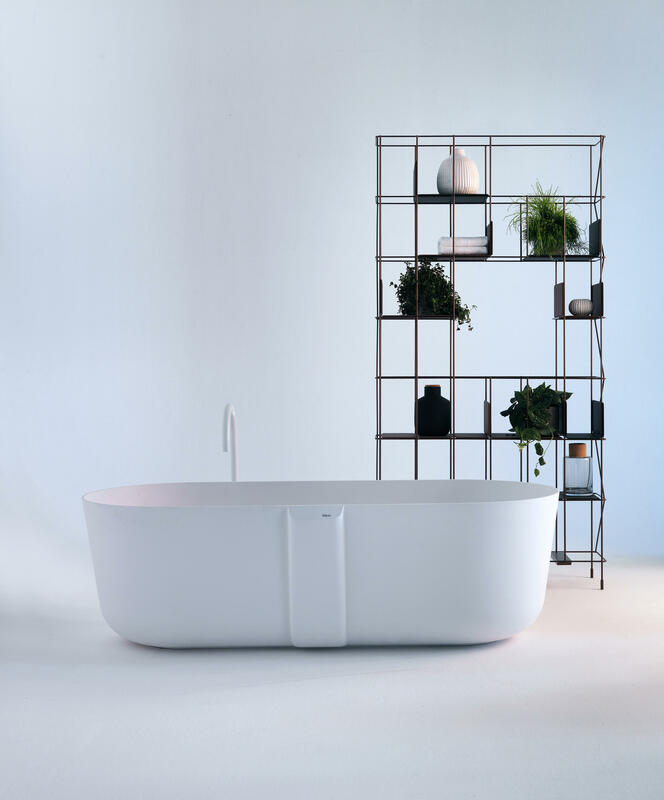 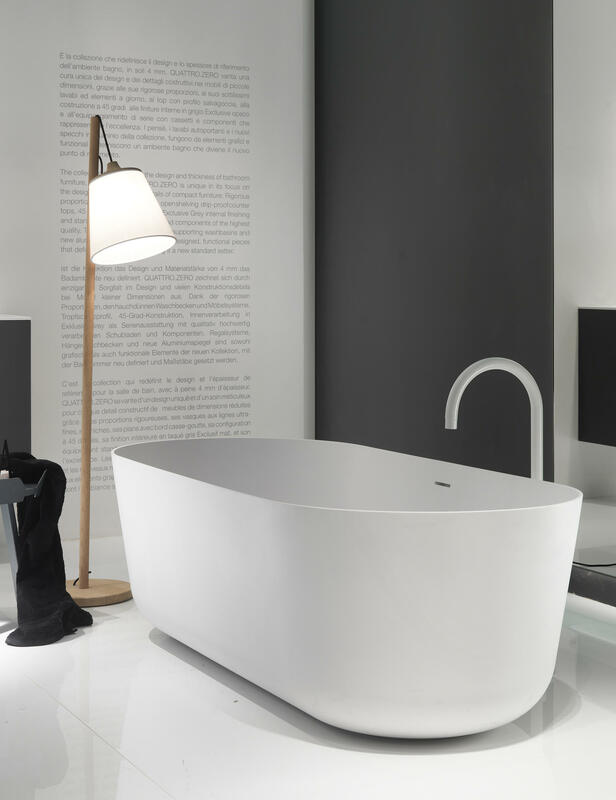 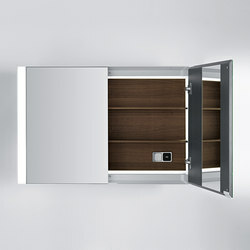 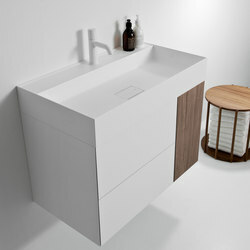 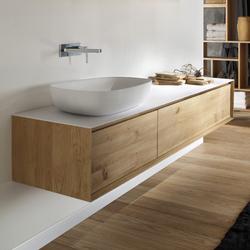 Images show the soft, essential and capacious lines of the QUATTRO.ZERO bathtub. 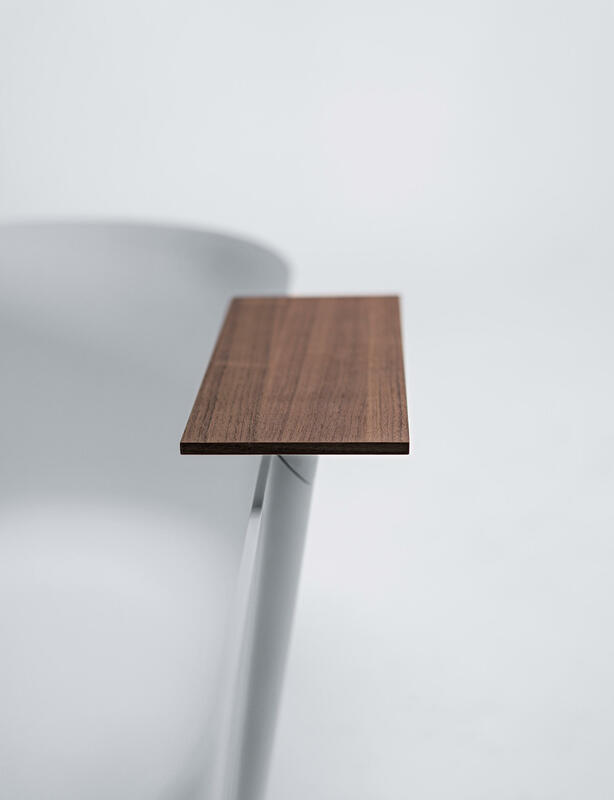 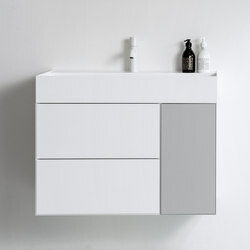 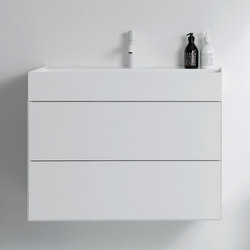 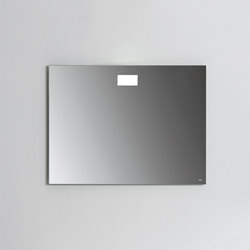 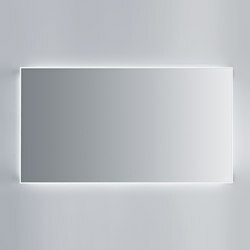 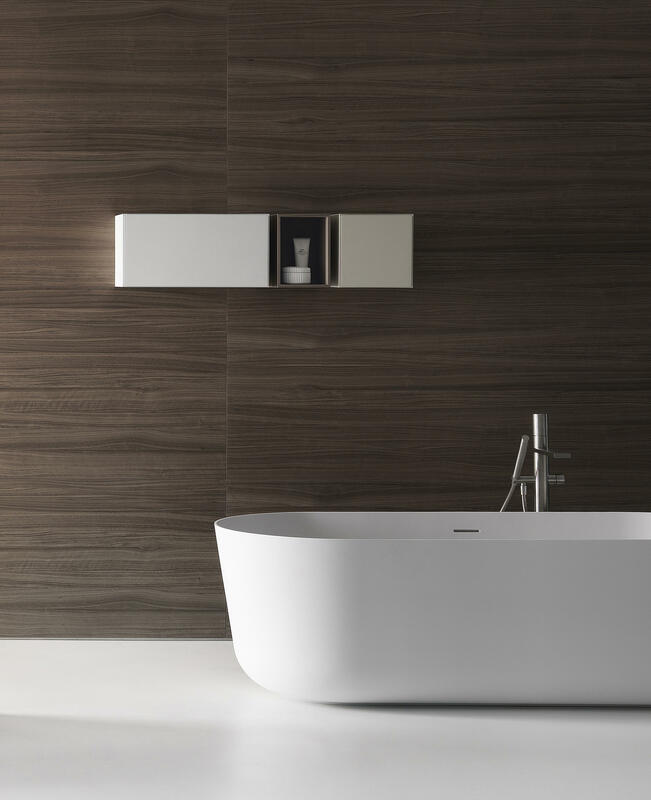 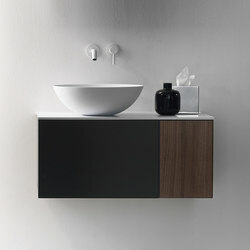 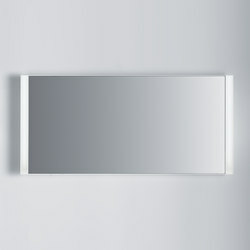 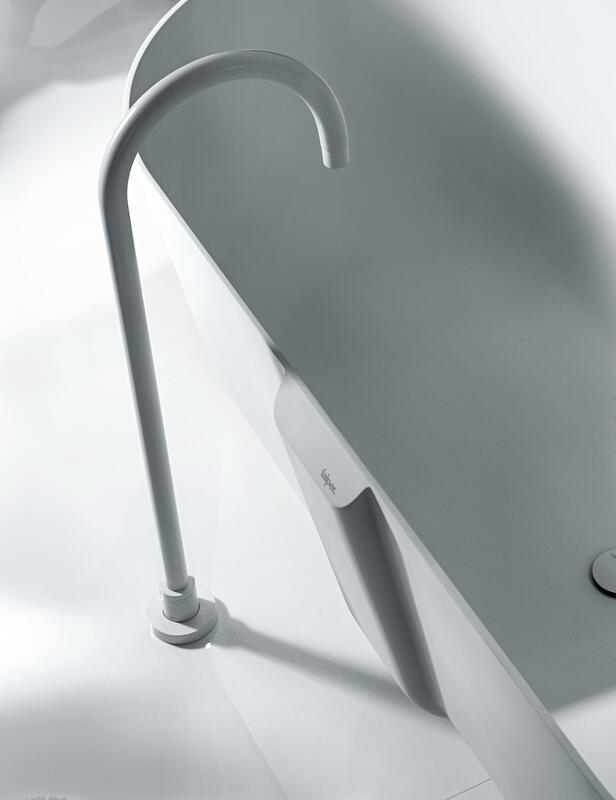 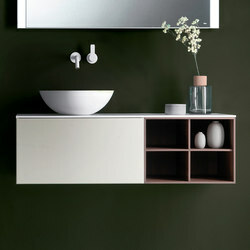 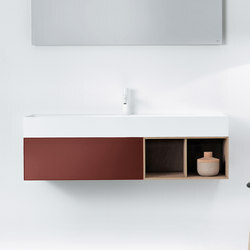 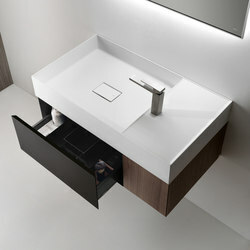 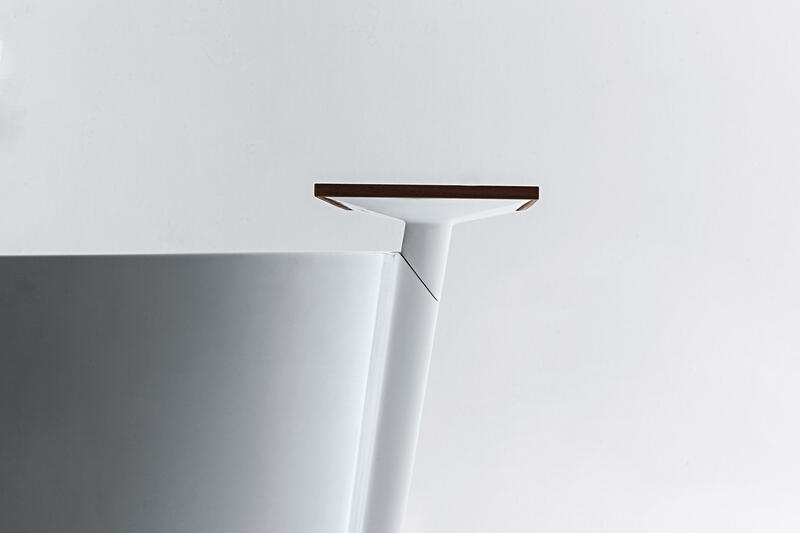 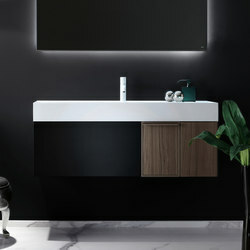 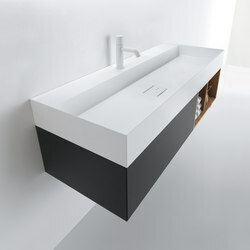 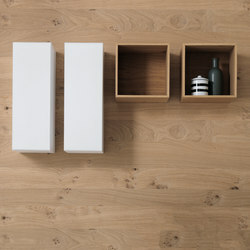 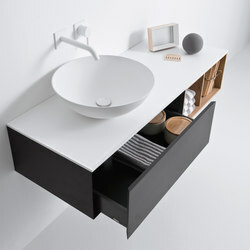 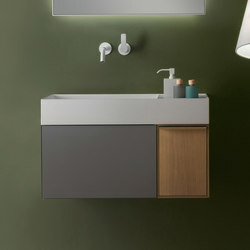 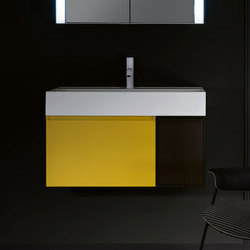 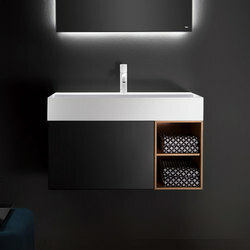 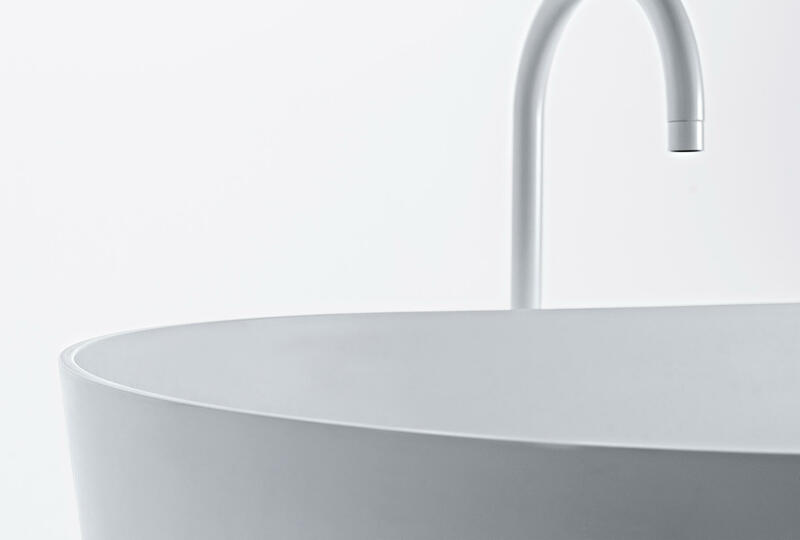 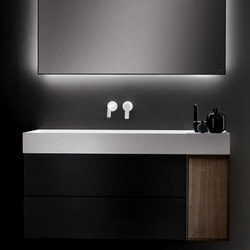 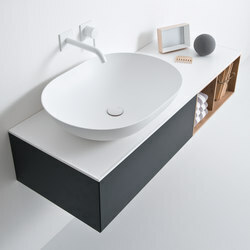 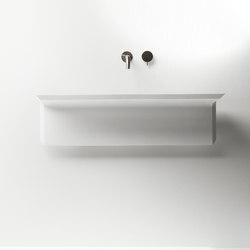 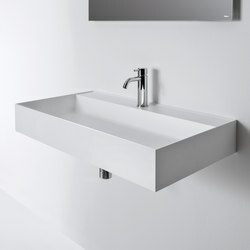 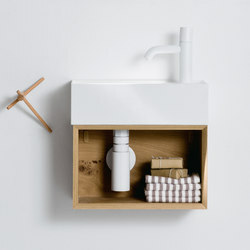 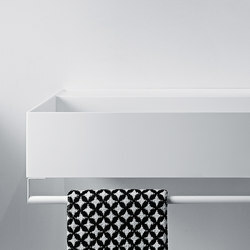 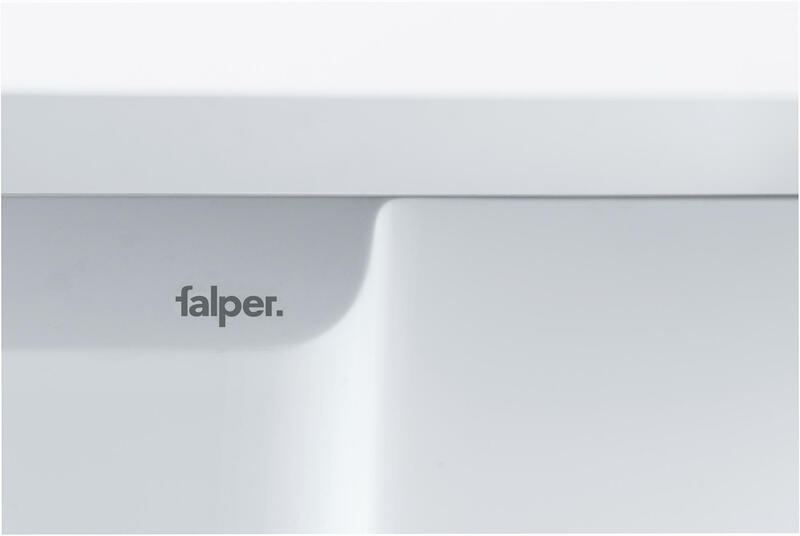 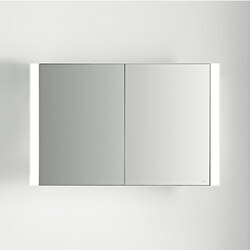 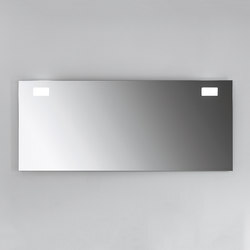 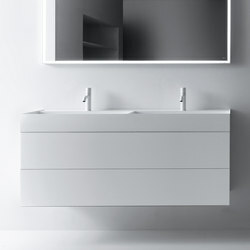 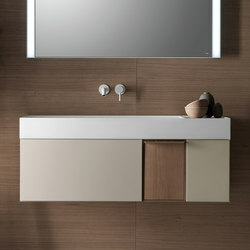 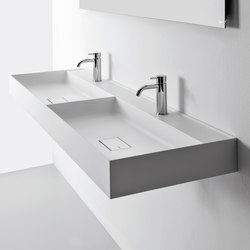 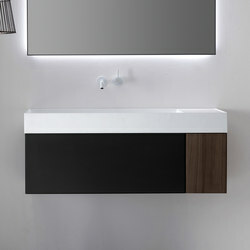 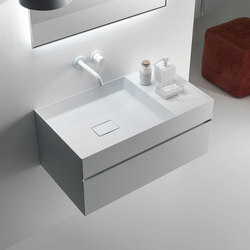 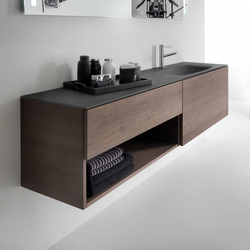 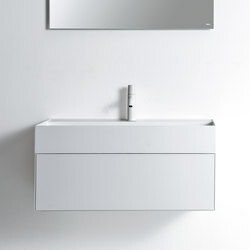 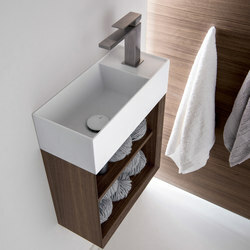 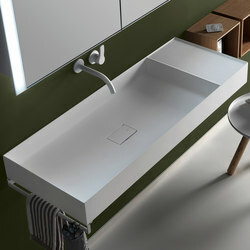 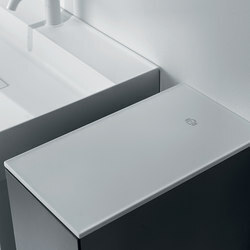 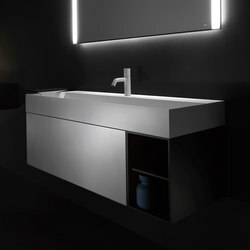 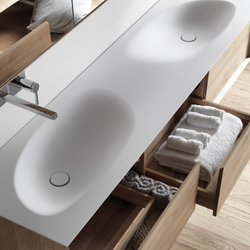 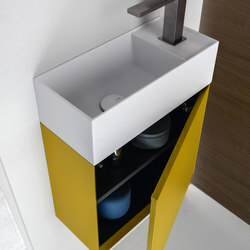 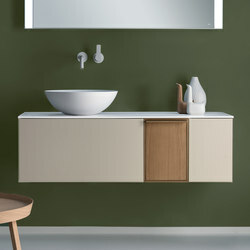 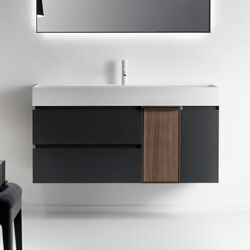 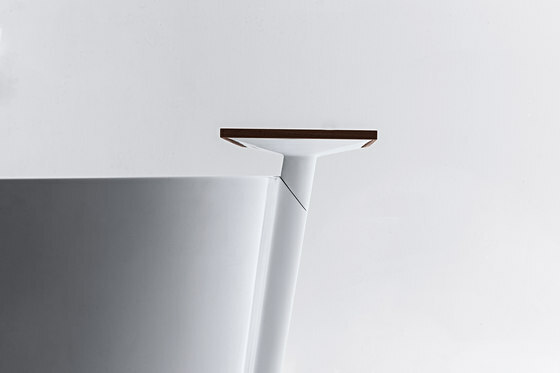 QUATTRO.ZERO redefines the design and standard of thickness for bathrooms, thanks to the 4 mm of its thin washbasins, the tops with drip edge profile and the 45 degree finishes of each element. 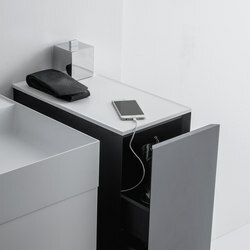 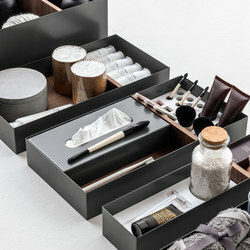 With its 2017 edition, the QUATTRO.ZERO collection is complemented with the inedited 36 cm height, the innovative Ceramilux SSL washbasins with side shelf, new drawers with power points and pull-out linen drawers and a new palette of colors and finishings.